 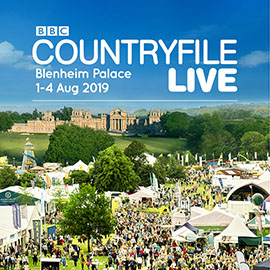 BBC, COUNTRYFILE and COUNTRYFILE LIVE (word marks and logos), are trade marks of the British Broadcasting Corporation and are used under license.  BBC logo © BBC 1996. 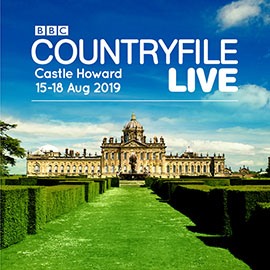 COUNTRYFILE LIVE logo Â© BBC 2015.